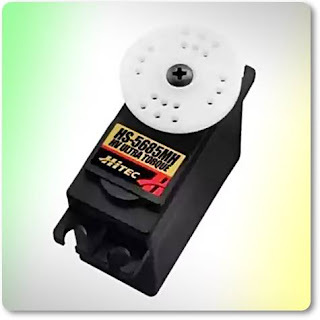 A digital servo with a gear made of metal that is designed specifically to work with Li-Po 2 cells (7.4 V) to produce extra torque and speed. 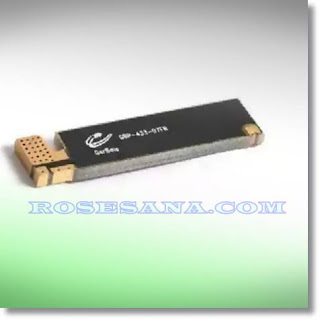 An RF antenna mini works at a frequency of 433 MHz and is capable of producing up to 2.15 dBi gains. 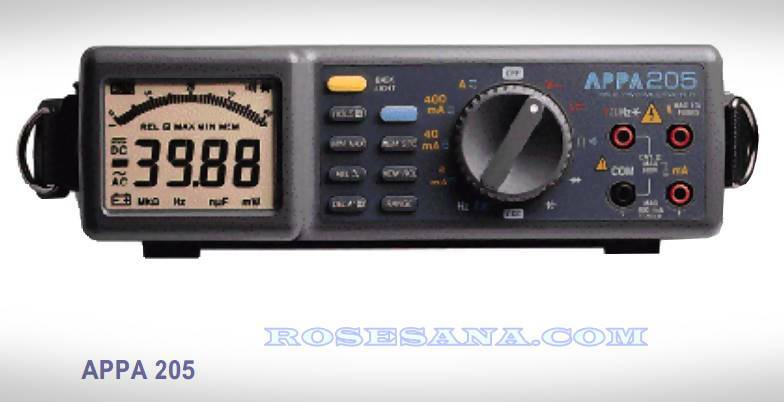 - Range Frequency: DC - 1GHz. Sensors that can distinguish light and dark color of the object and is compatible with JoinMax RCU. This is 65mm Smart car robot tire wheel.The car hub is made of the reinforced nylon material.The rubber of the tire is high quality and a little soft.It is wear-resisting and antiskid.It is plating color.The paint will not fall down. 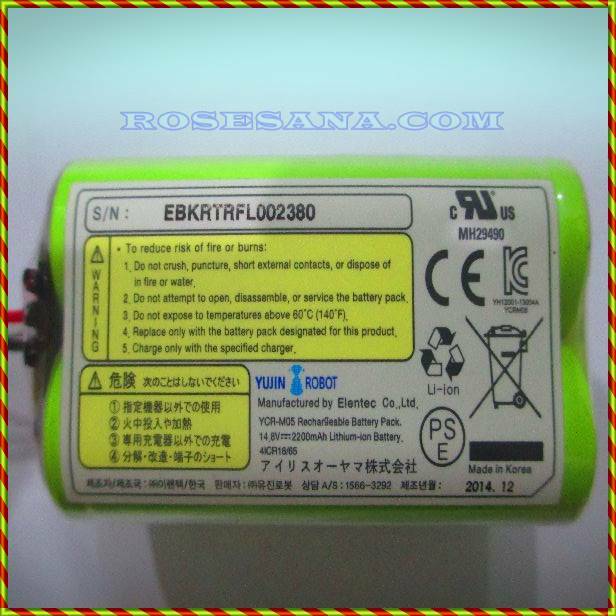 A rechargeable lithium-ion battery (rechargeable) with a capacity of 2200 mAh battery that can be used as a replacement or spare battery for robots iClebo. The Debugger DevPack adds debug capability to your SensorTag. Plug it into the SensorTag DevPack expansion header and debug your SensorTag with Code Composer Studio or IAR ARM development environments. The Debugger DevPack includes a FREE license of Code Composer Studio that is tied to the DevPack. The Debugger DevPack includes a USB power connection, making it easy to power your SensorTag during debugging. Alternatively, simply connect it to a USB power supply if your sensor application requires permanent power. It also includes traces for three Grove connectors to make it easy to add support for any of the 100s of Grove sensors and actuators. The Debugger DevPack is a small form-factor XDS110 debugger. Click here to get some more information about how to use it with IAR and CCS. 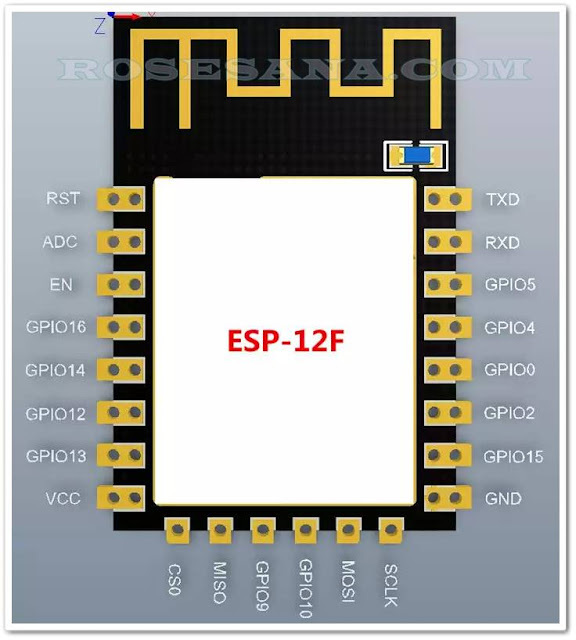 An adapter board that can change the pins on ESP8266 ESP-12 into a format SMD DIP / PTH. In the R2 version of this has been to improve the compatibility, this adapter board supports ESP-07, ESP-12 and ESP-12F latest version has an additional 6 pin (SPI and I / O). Audible : buzzer(90dB @ 10cm)"
7 Segment Bi-Color (Red and Green) Hi Bright common cathode with a size of 1.77 inch. 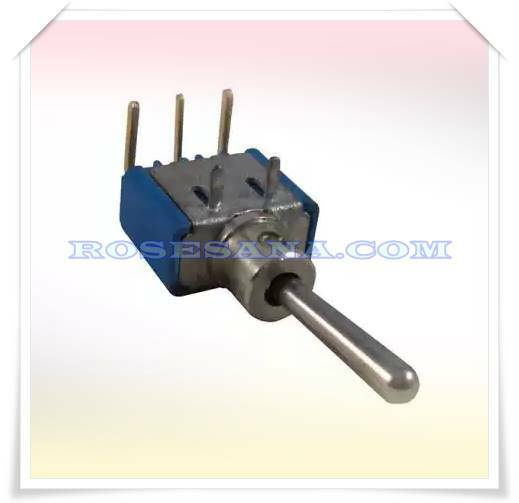 Toggle switch 3 pin that has the shape of angel right pin (SPDT). This toggle switch is temporary, that have logic such as tactile switches (going back to the position of all). Sensor detection level of darkness difference. 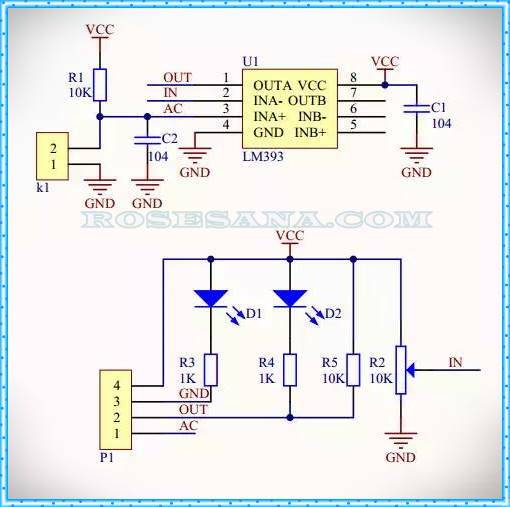 Has a continuous output of the analog output signal. 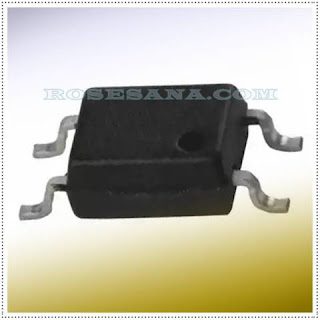 A DC voltage regulator - which can convert DC voltage of 8 - 40V to 5V. 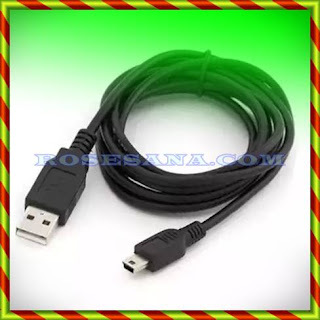 Output current is generated which is 5 A.
V4.0 is a bluetooth dongle with USB interface. 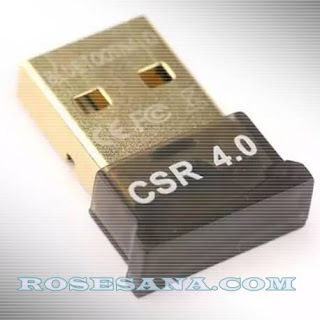 Bluetooth dongle is powered by chipsets CSR8510 which supports version Bluetooth v2.1 and v4.0. 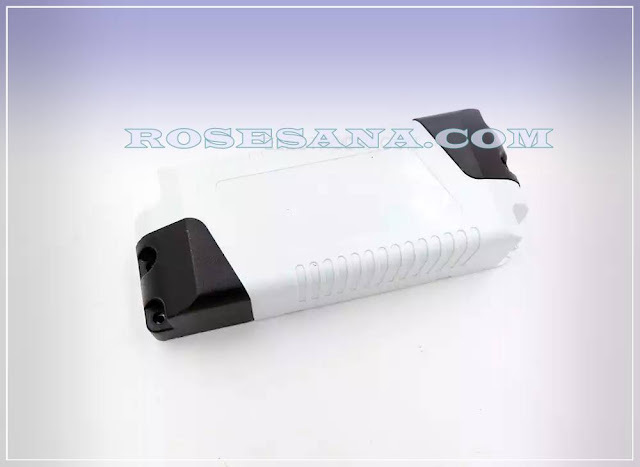 Bluetooth dongle is able to send data up to a distance of 50 meters with data transfer speeds up to 3 Mbps. With features that exist, bluetooth dongle is ideal when used on a laptop, desktop computer, or your Raspberry Pi mini PC. 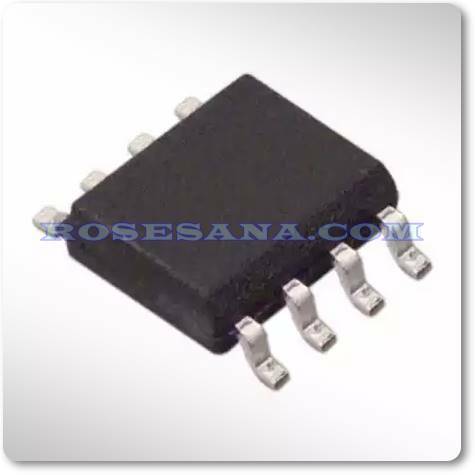 RFM69HW-433S2 is a transceiver module capable of operating at 433 MHz frequency range. This module supports FSK modulation, GFSK, MSK, GMSK, OOK and fully meets ETSI and FCC regulations. 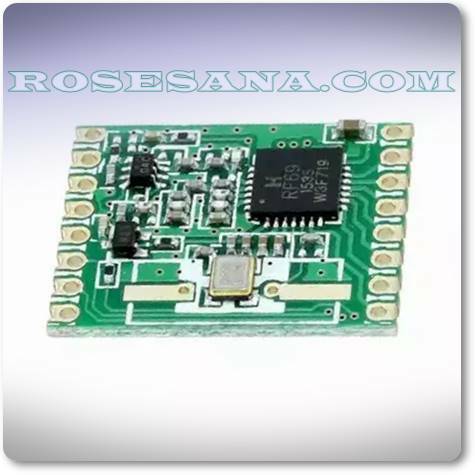 IOT relay module is based board ESP-12F ESP8266 Wifi Board. 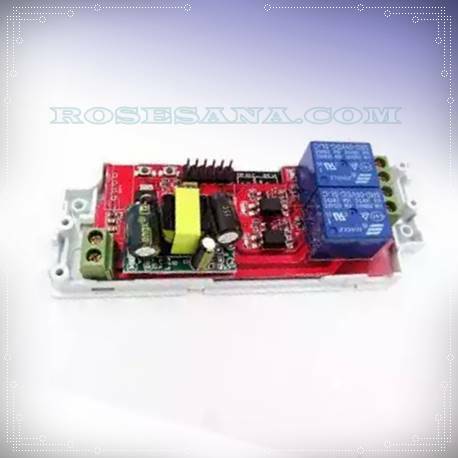 This module has 1 input voltage AC (85-265V) and two AC voltage output of each relay. 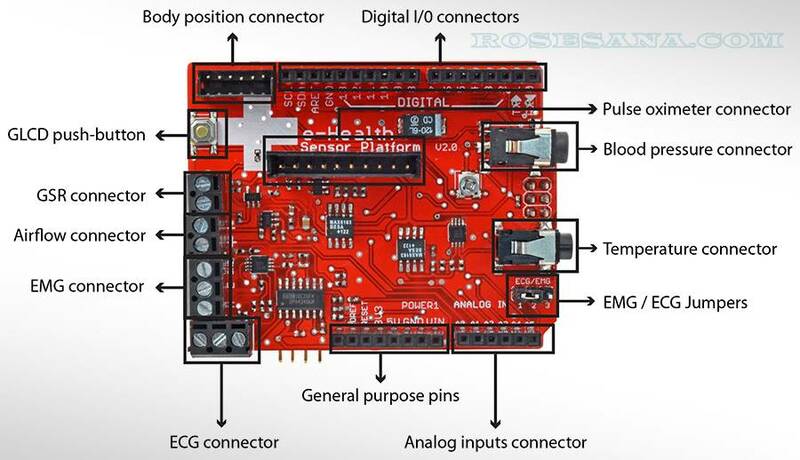 This module is ideal when applied to smart-home and smart-building. 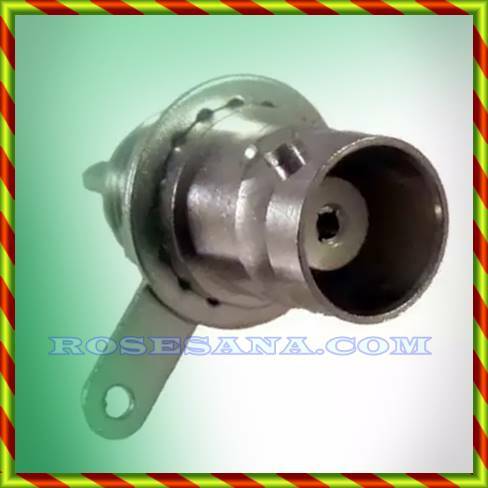 - Equipped with 1 input voltage AC socket and two socket AC output voltage of masig each relay. - Using various terminal block connectors to simplify wiring process. WARNING! Do not touch the input and output modules to avoid an electric shock! Of the microcontroller family MCS-51 production Atmel. 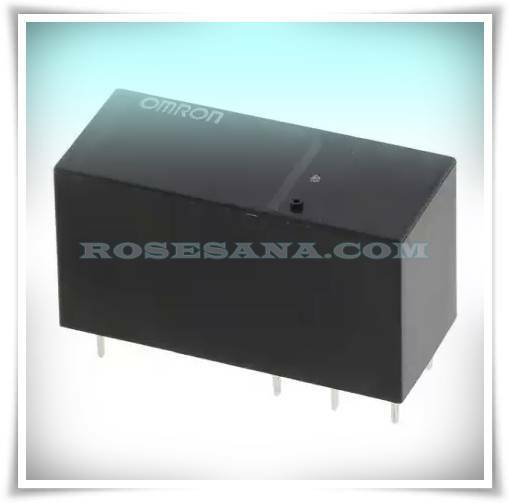 Artificial SPDT Relay OMRON with 5 VDC coil voltage and current contact 16 A.
ADC Pi v2.2 is analaog to digital converter 8-channel 17-bit designed specifically for mini PC Raspberry Pi board. 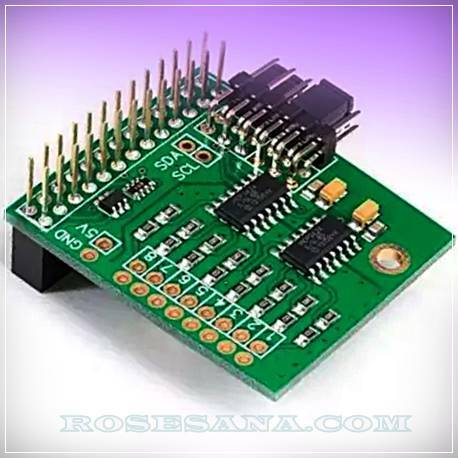 ADC Pi v2.2 is equipped with 2 pieces of Microchip MCP3424 A / D converter for each chip is already there are 4 analog inputs with a resolution up to 18 bits. ADC's Pi v2.2 communicates via I²C hosts on Raspberry Pi board to produce 8 pieces analog input is ready for use. - Powered converter ADC MCP3424 from Microchip Technologies Inc.
An inductor with an inductance of 3.3 uh, a frequency of 100 KHz, and the values of tolerance of 20%. 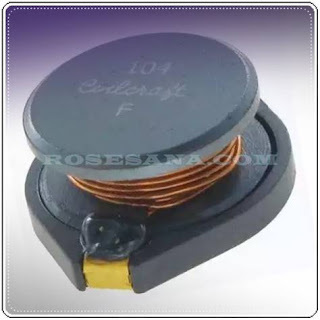 This inductor has a DC resistance 18 mOhms and DC currents up to 6.2 A.
BLE Nano is a module-based Bluetooth Low Energy Nordic nRF51822 microcontroller chip (SoC ARM Cortex-M0 + BLE) with a speed of 16 MHz. 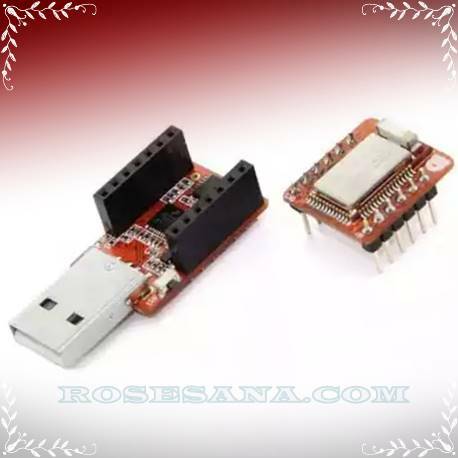 BLE is also equipped Nano USB MK20 board that acts as a USB dongle once 5V to 3.3V regulator for the power supply BLE Nano. 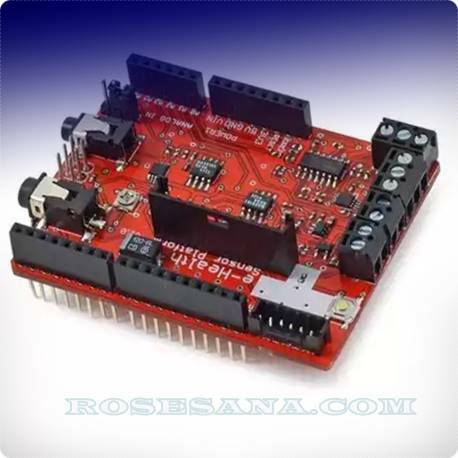 This module is perfect when applied to areas of IOT, since this module is compatible with the device - mobile or desktop devices. 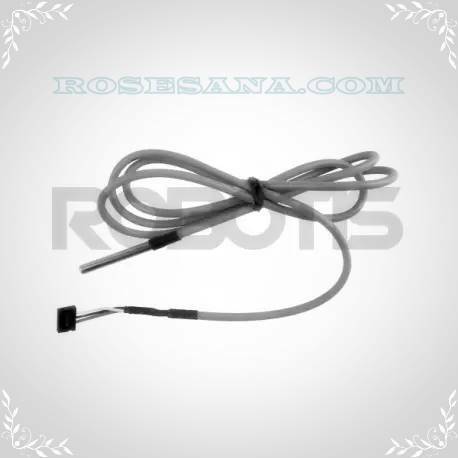 An artificial temperature detection sensors Robotis ideal when paired to the robot - made robot Robotis, like Robotis Dream, Robotis Mini, Robotis Premium, and Robotis STEM. 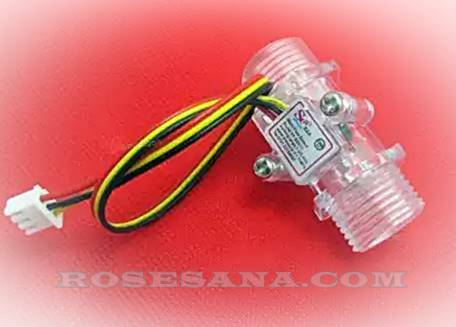 A sensor detecting the flow of water. 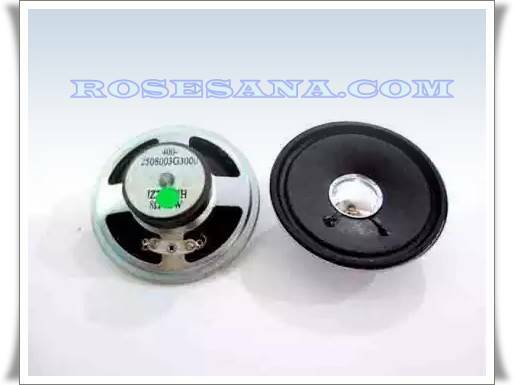 The sensor has a plastic valve that is equipped with a rotor and a hall-effect sensor to read the direction of water flow. 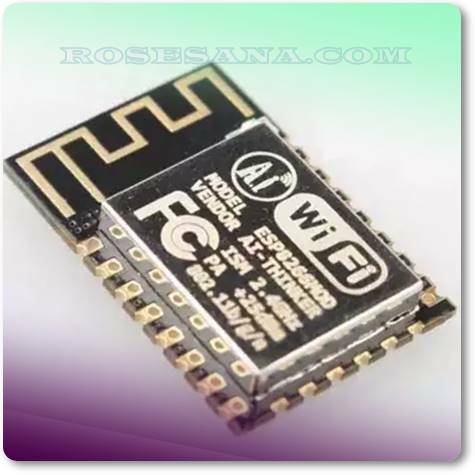 This sensor is compatible with wifi module ESP8266, but must add as Schmitt Trigger IC NE555 first. E-Health Sensor Platform V2.0 is a shield / module add-ons that allow Arduino and Raspberry Pi users to perform applications of biometrics and medical on the human body using 10 different kinds of sensors (sensor pulse, blood oxygen (SpO2), air flow (respiratory), body temperature, electrocardiogram (ECG), glucometer, galvanic skin response (GSR), blood pressure (sphygmomanometer), the position of the patient (accelerometer) and muscle / eletromyography sensor (EMG)). Output sensor readings can be used to monitor a patient's condition in real-time or it can also function as a diagnostic data for medical kepentingn. Information - obtained biometric information can be sent wirelessly via 4G connectivity, 3G, GPRS, Bluetooth, and ZigBee. MPX4115A an altimeter / barometer absolute pressure sensor is packaged in a 6-pin SIP components. These sensors have been integrated with op amp circuits on-chip bipolar and thin film resistor to produce a high-level analog signal output and optimal temperature compensation. 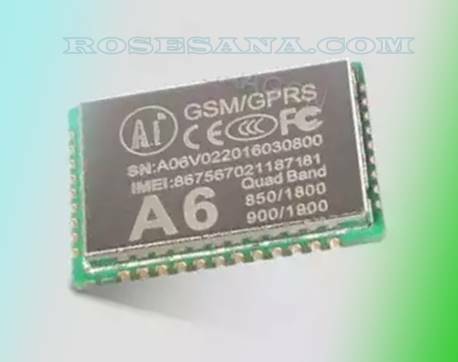 A GPRS module which can be used to communicate with a wireless data transfer speeds of up to 85.6 Kbps (downlink) / 42.8 Kbps (uplink). This module is able to work at 4 modes bands of tissue, ie 850/900/1800/1900 MHz. With the features of this module is ideal when applied to the industry, PDAs, automotive, smart metering, and other fields similar. - Supports command GSM07.07,07.05 standard AT commands and orders additional Ai-Thinker. 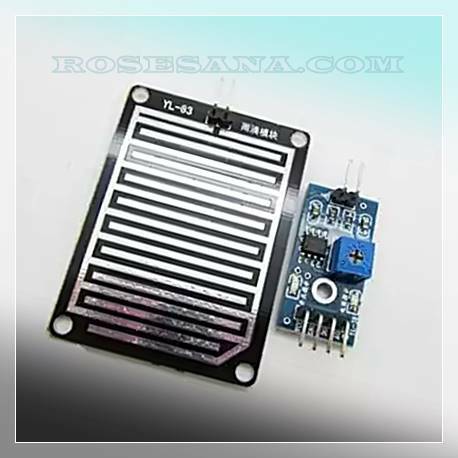 Rain sensor is detecting the voltage of 5 V and a current of 100 mA, so it can be used directly for triggering components such as buzzer output, relay, small fan, etc. Wifi module is an MCU bertenagakan Tensilica L106 low-power 32-bit 80 MHz -160 MHz speed, RTOS support, and integrated Wi-Fi MAC / BB / RF / PA / LNA, and an antenna on-board. 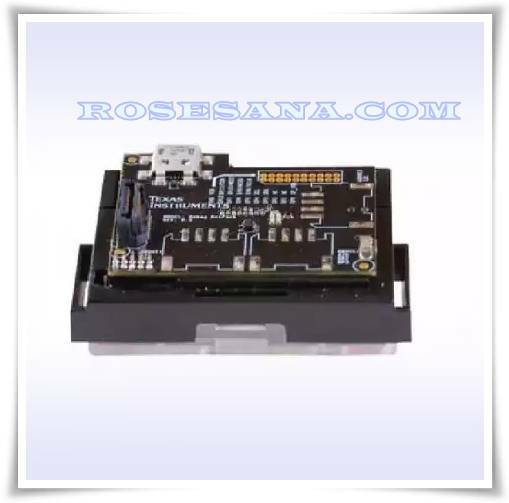 This module works at a frequency of 2.4 GHz and supports wireless networking standards 802.11 b / g / n.
Photoreflector V2 is an intelligent sensor modules that can be used to detect objects / bands of color (light colored lines with a dark background or vice versa). 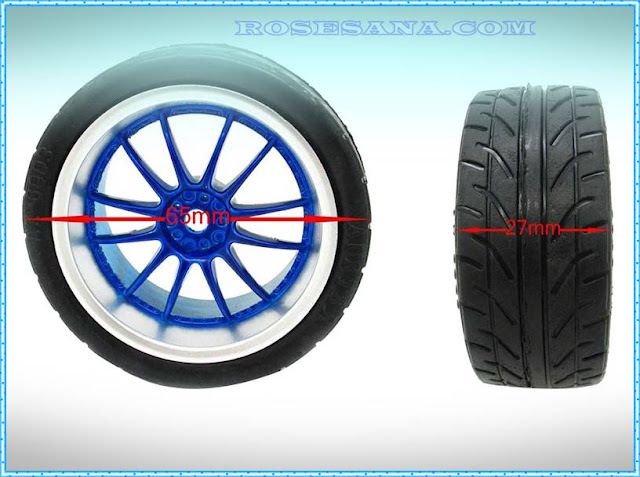 This module is able to learn to distinguish the lines and backgrounds, and able to adapt to changes in ambient light. 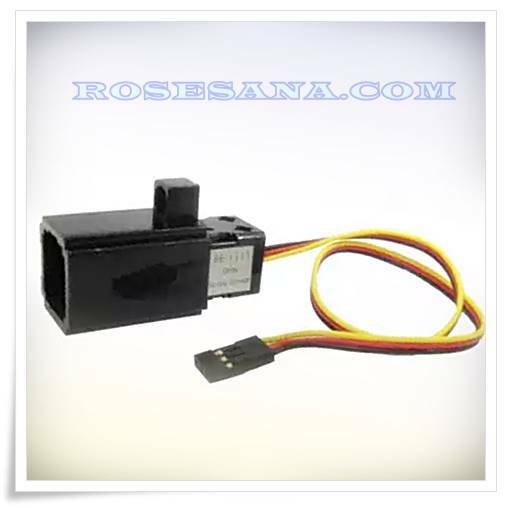 The sensor module is equipped with a TTL UART and I2C interface. Examples of applications Photoreflector V2 among others to line tracking / following, robot navigation, obstacle detection, or other applications that use pronsip light reflection. 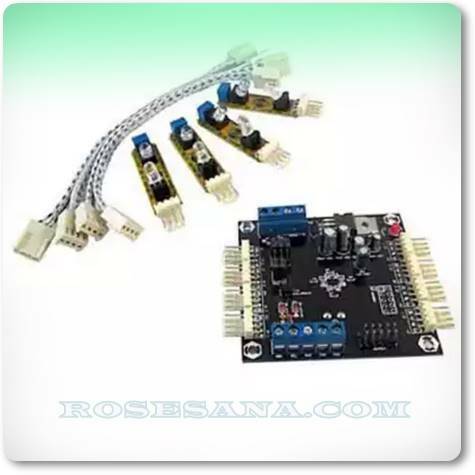 - Based microcontroller specifically designed to be able to process data from the 8 modules photoreflector infrared sensor. 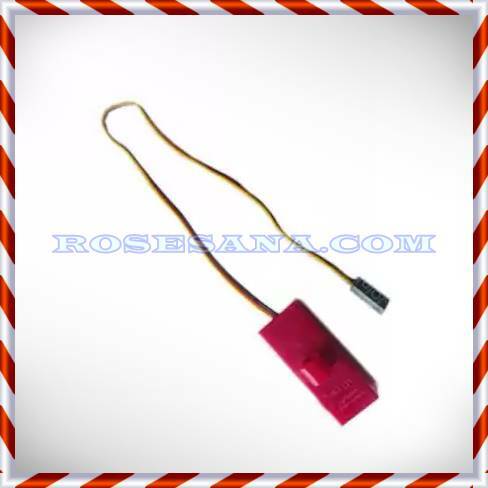 - To receive input from the 8 modules photoreflector infrared sensor. 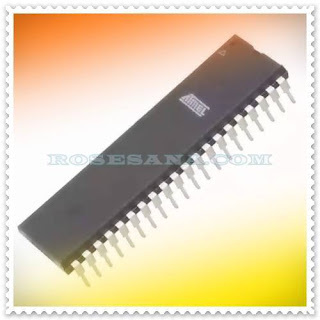 - Path I / O is compatible with TTL and CMOS voltage levels. 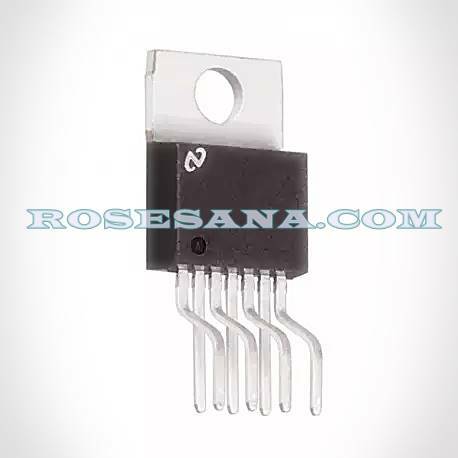 - 8 pieces Photoreflector can work on one I²C communication lines. 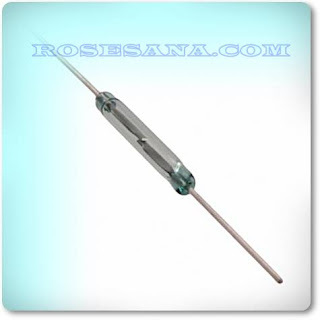 - The optimal distance sensor for object / lane about 4-6 mm. 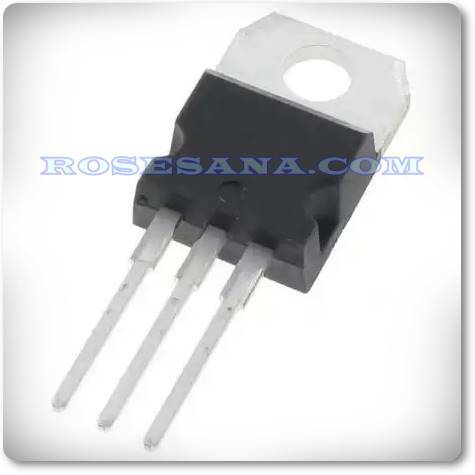 - There 500K Ohm potentiometer for setting the sensor output at Photoreflector Sensor V2. 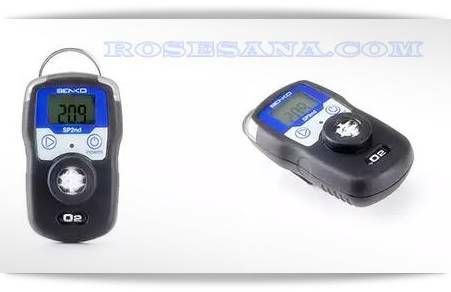 - The maximum sampling rate of 250 Hz sensor. 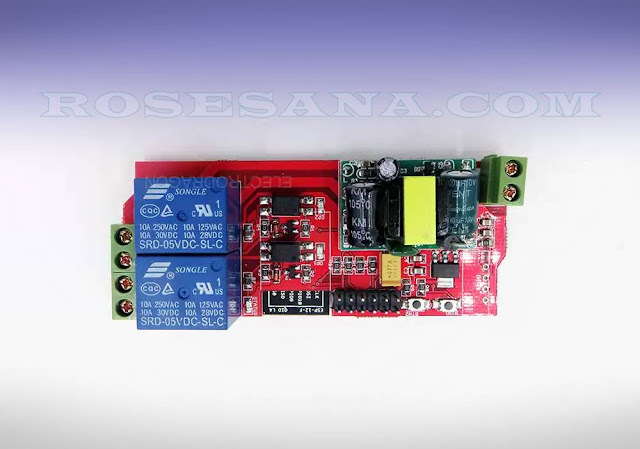 - Sources of power supply using voltage 9-12 VDC through a regulator or a voltage 4.8 to 5.4 VDC without going through the regulator. 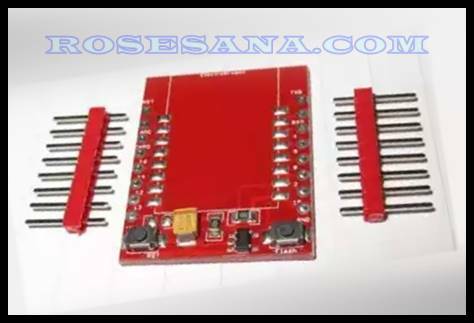 - There are examples of applications reading and calibration of Photoreflector V2 with I²C interface based Low Cost Micro System using C language (CodeVisionAVR ©). 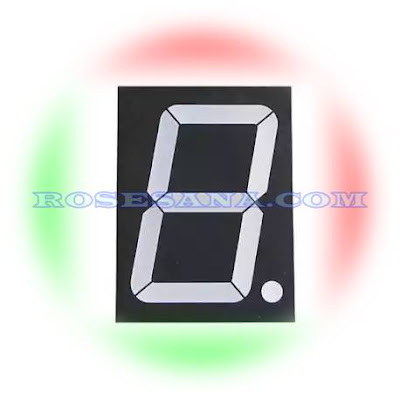 - 1 piece Photoreflector V2. - 1 set Photoreflector V2 Sensor (4 pcs Sensor and connecting cable). SIGLENT SDS1204CFL Digital Oscilloscope is a compact desktop four-channel digital oscilloscope with a 200MHz bandwidth. 7-inch TFT color liquid-crystal display of the oscilloscope ensures bright and vivid waveform representation and backlit buttons ensure user comfort. 24 K memory allows storing up to 20 waveforms and 20 setups. 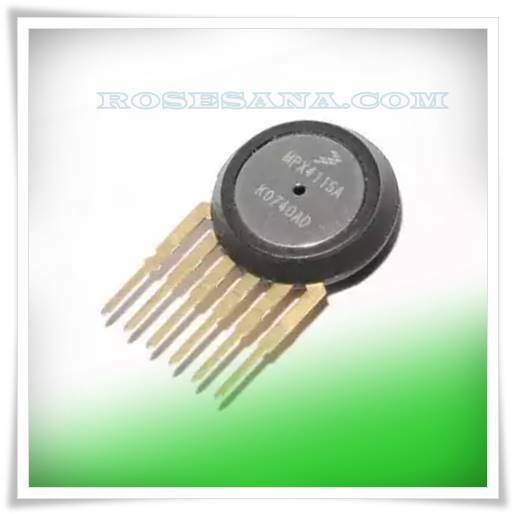 SIGLENT SDS1204CFL has a multi-language user interface and online help. 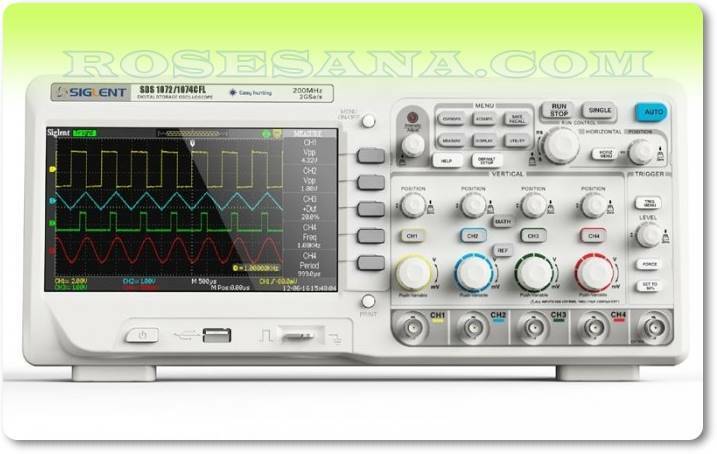 SIGLENT SDS1204CFL Digital Oscilloscope is a good choice for industrial control and measurements, R&D, electronic circuit design and testing and all other applications involving testing and troubleshooting, as well as education and training. 4 channels + 1 external triggering channel. Real-time sample rate: 2 GSa/s (single channel) / 1 GSa/s (dual channels) . 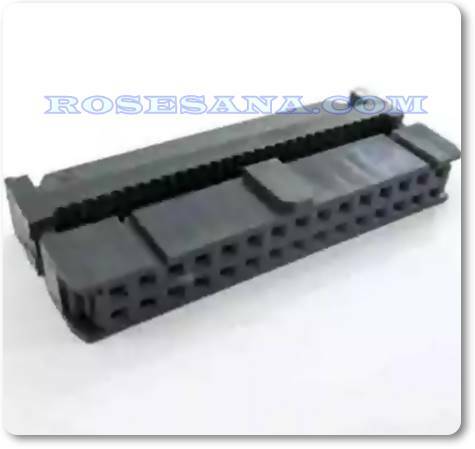 Equivalent sample rate: 50 GSa/s. 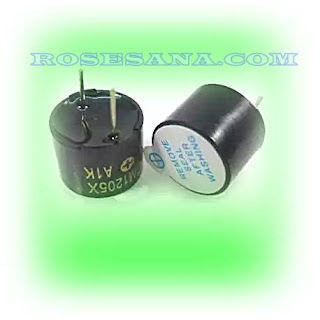 Vertical sensitivity range: 2 mV/div – 5 V/div. Versatile trigger modes: Edge, Pulse, Slope, Video and Alternate. Unique digital filter and data recorder function. 7" TFT color LCD, bright and vivid waveform display. USB Host, USB Device, RS-232. Multi-language display (12 languages): English, French, Spanish, Portuguese, German, Italian, Russian, Arabic, Japanese, Korean, Simplified Chinese, Traditional Chinese. Safety standards: EMC: EN61326; LVD: EN61010-1. Compact design for saving desktop space. 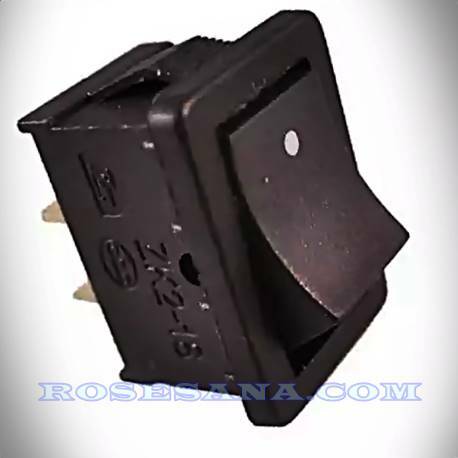 Solid state relay optomos 1.2 VDC with SPST configurations. 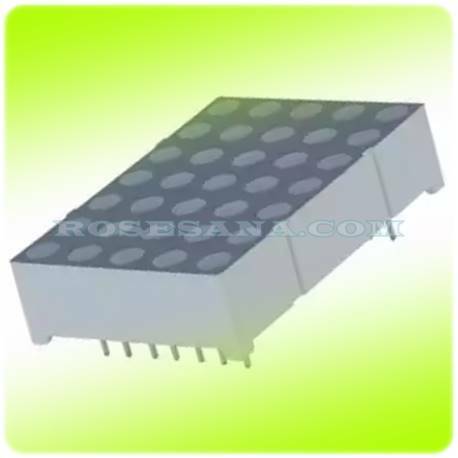 Include security system complying (EN50130-4), 100% solid state, high reliability, 1500 Vrms input / output isolation, no EMI / RFI, etc.